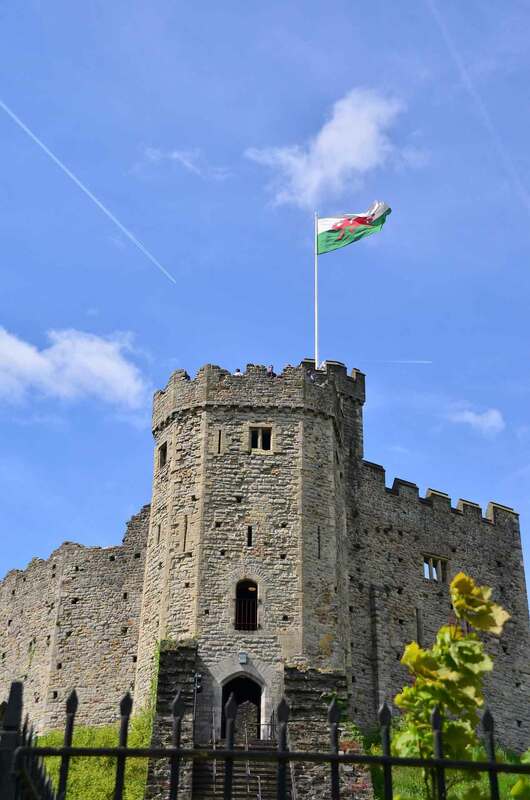 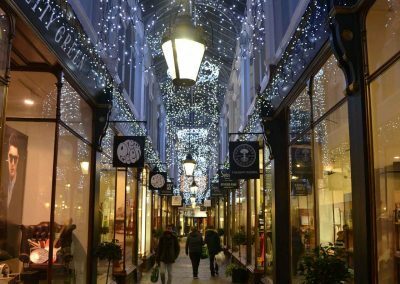 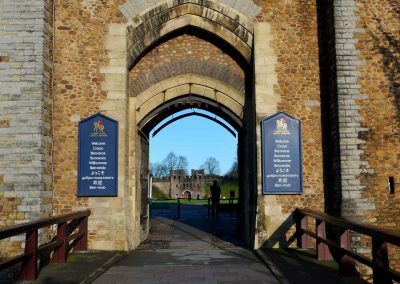 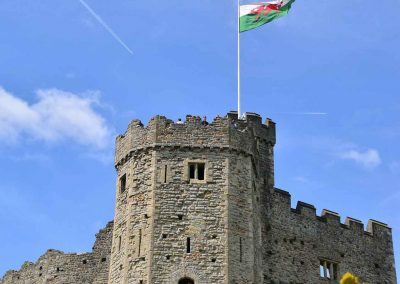 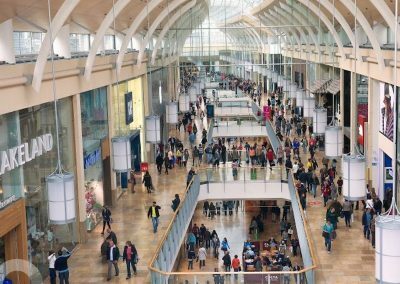 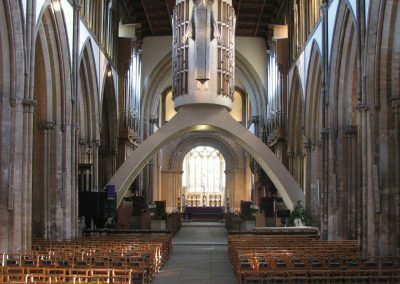 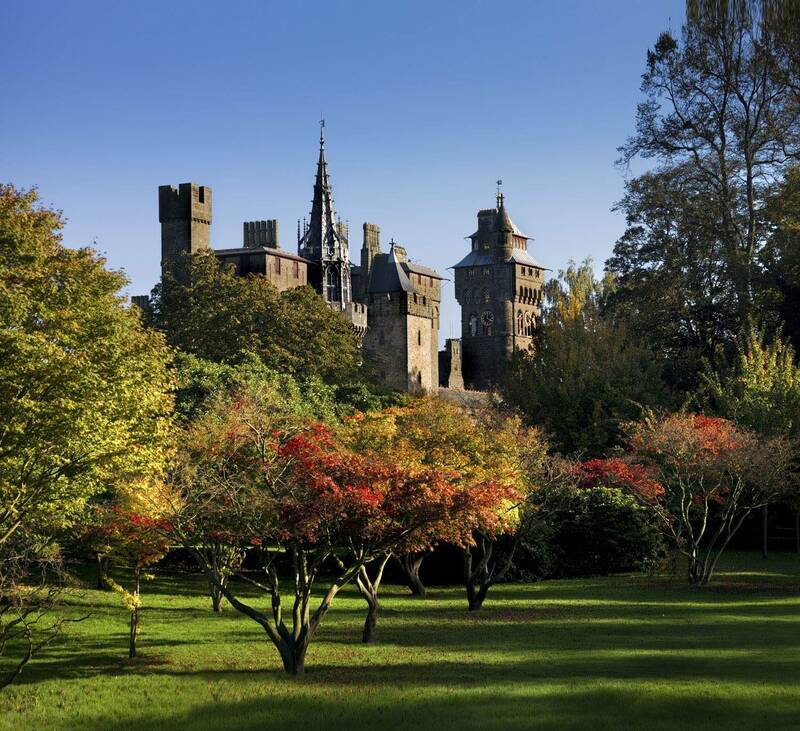 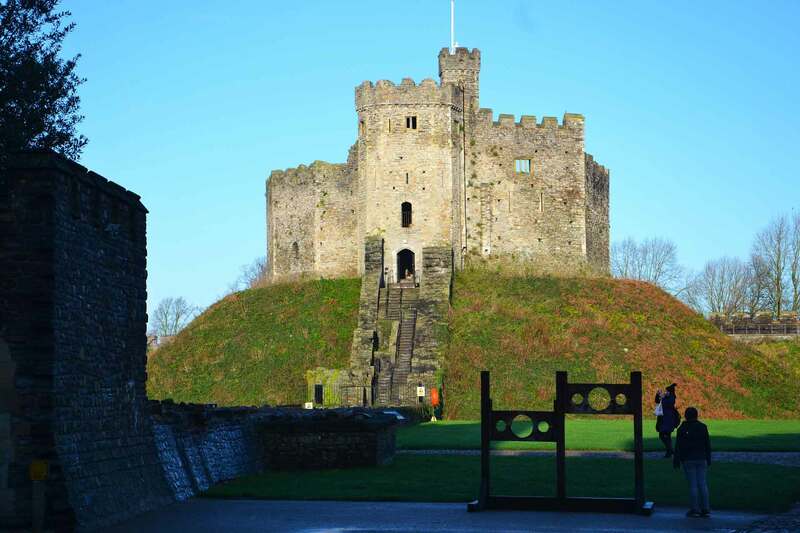 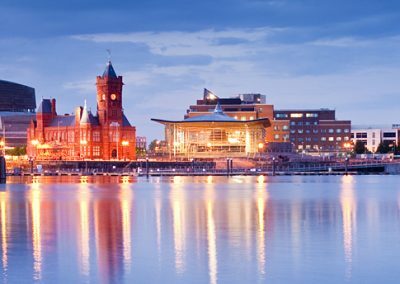 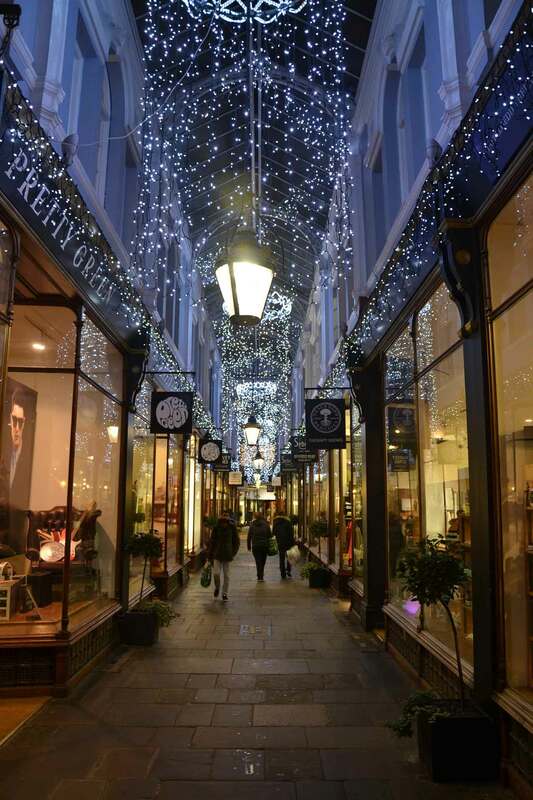 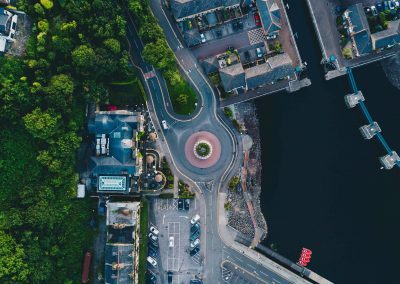 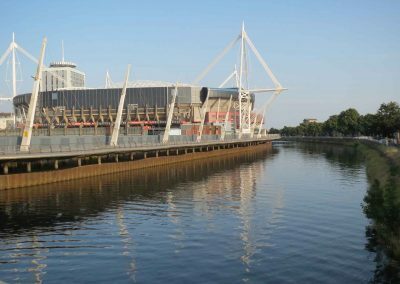 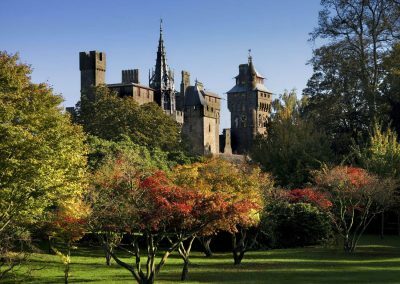 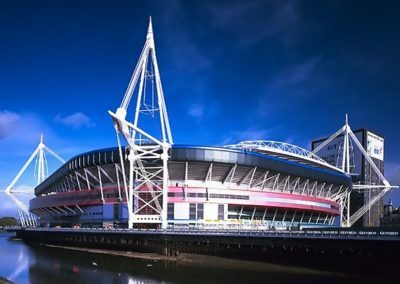 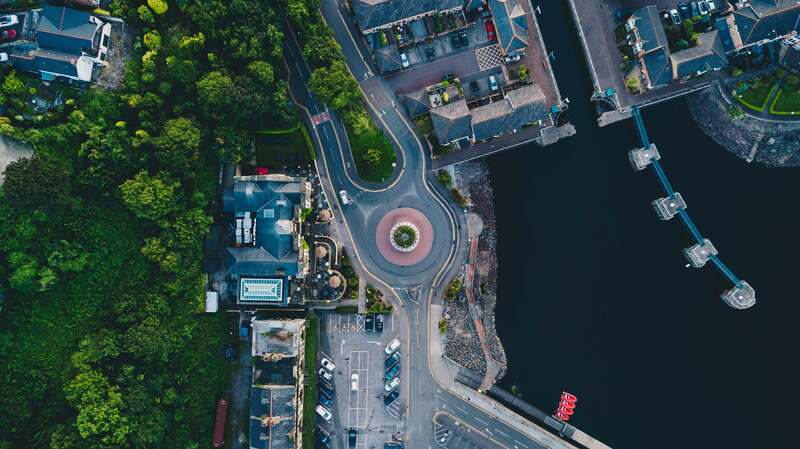 Cardiff, Wales’ capital city, offers an exciting range of unique attractions, top class entertainment and quality shopping with a difference – all within walking distance of the Academy. 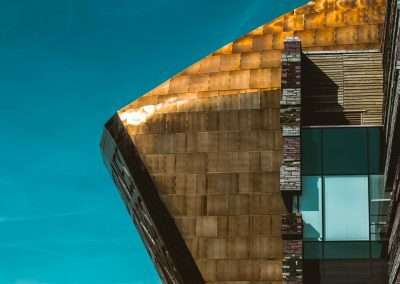 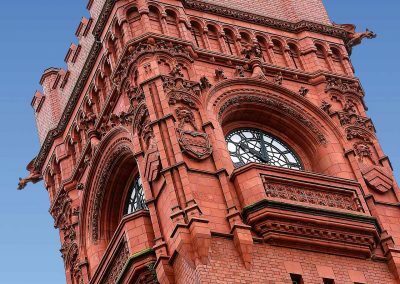 Innovative architecture sits alongside historic buildings, while Cardiff Bay offers entertainment for everyone. 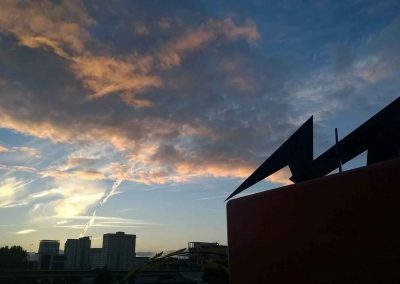 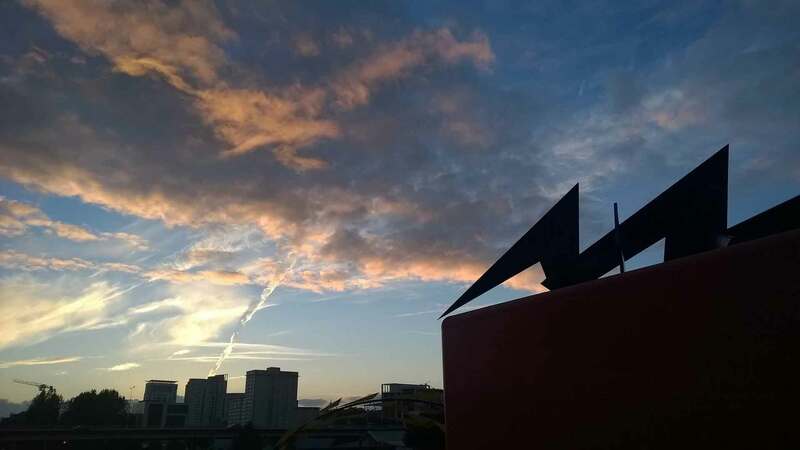 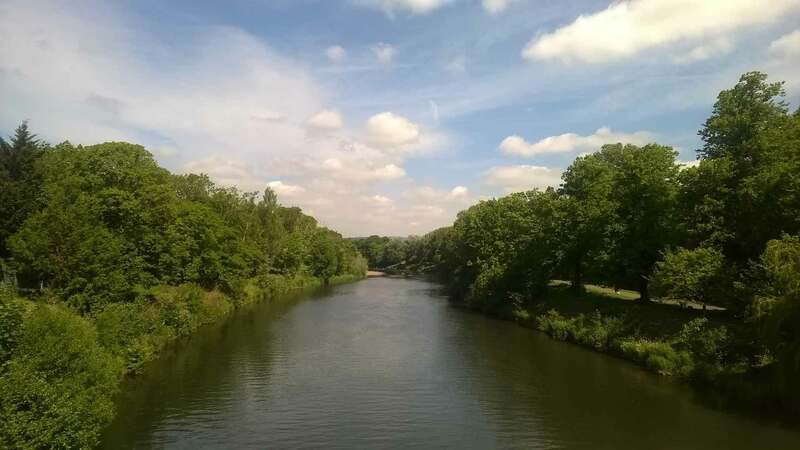 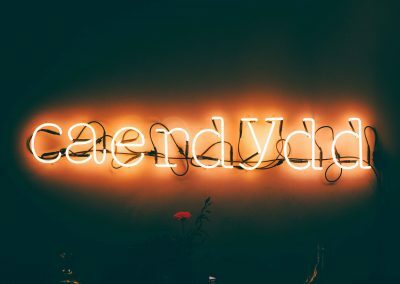 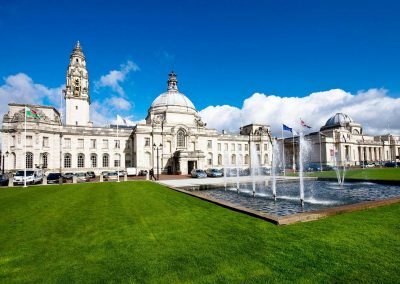 Rich in ancient history, sporting excitement, romantic ambience, eclectic culture and out-of-this-world activities, Cardiff is the perfect destination for students. 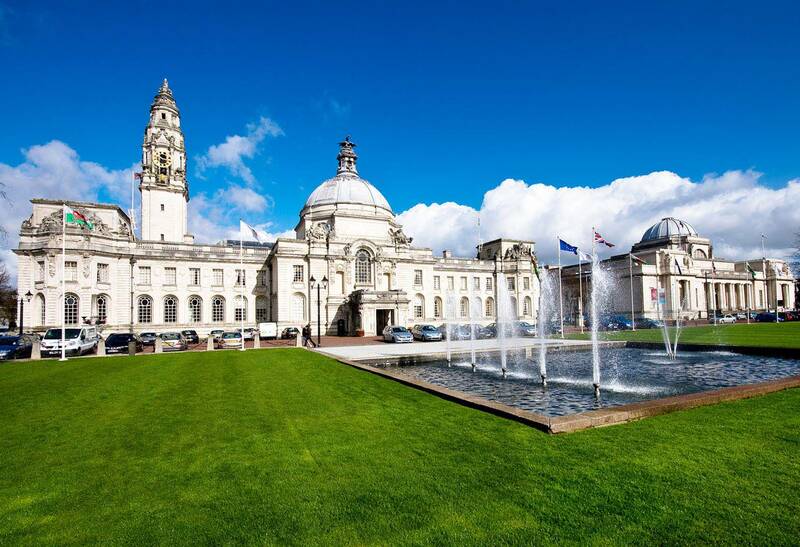 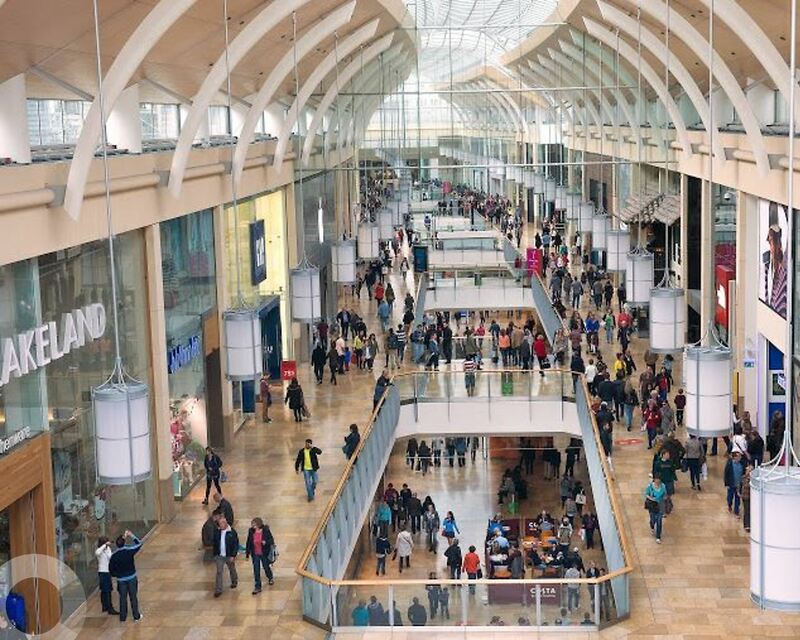 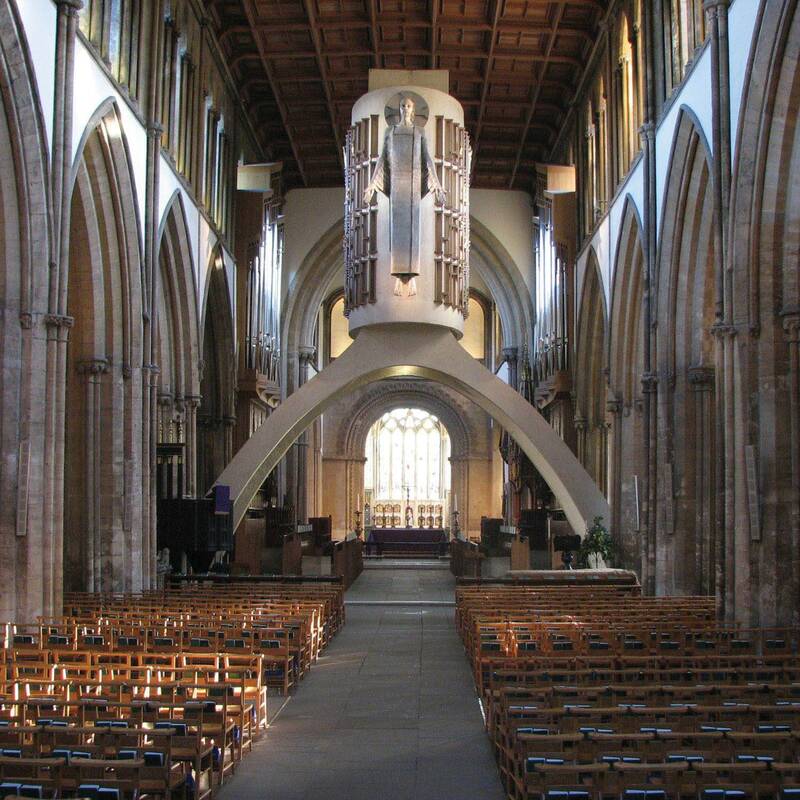 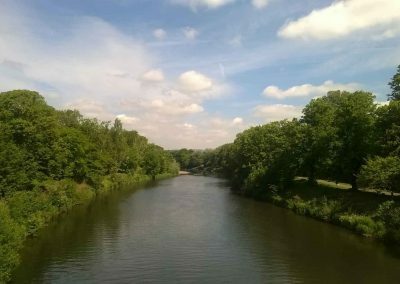 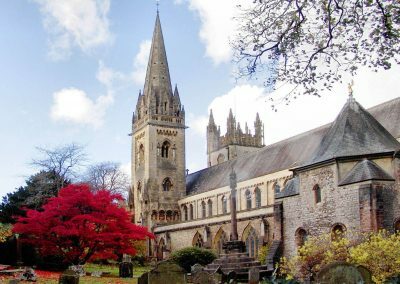 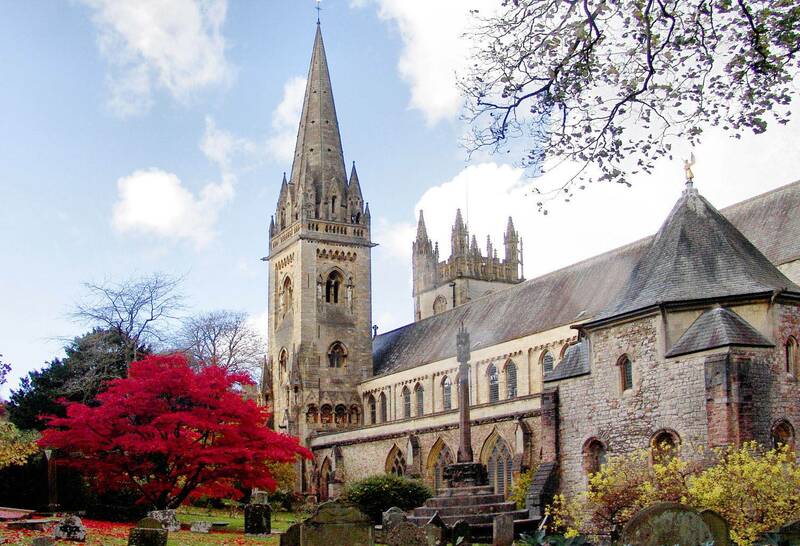 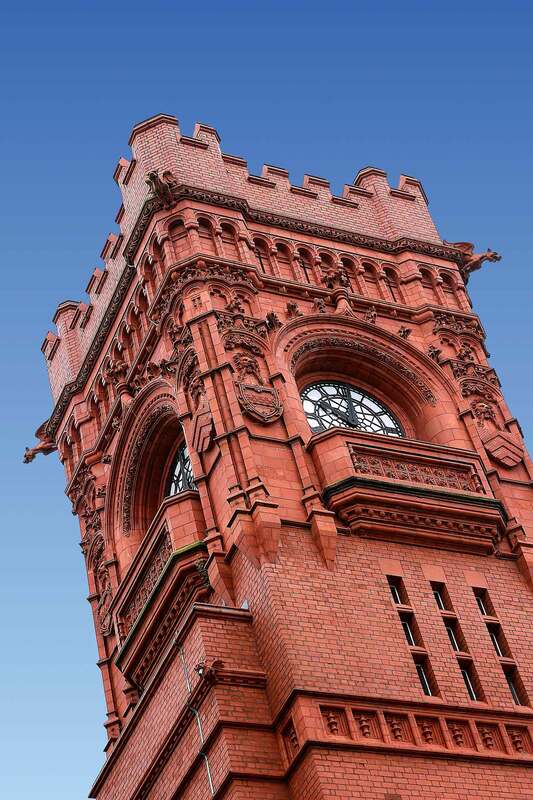 Click below to find out more about what Cardiff offers.